Anyone with an interest in Microbial Ecology can become a member! Please take a moment to answer 1 question about becoming a member!  ISME no longer works with calendar year memberships. From now on your membership is valid for exactly one year (or two in case you purchased a two year membership) . If you purchased a membership including the printed copy of the journal, you will receive the journal from that month onward. If you wish to receive back issues to complete your volume then you can order these issues at the publisher against a reduced fee. Visa, MasterCard, PayPal or bank transfer. Amex can be used via PayPal (you do not need an actual PayPal account for that). Due to the large amount of international payments, we cannot automatically renew your membership and charge your credit card or bank account. Cancellations of memberships are possible but non-refundable.